Our 24-hour emergency response team is available whenever you need it. We work directly with your insurance company to make property damage claim as painless as possible. Because we work very closely with you and your insurance provider firm, you do not need to worry about shocks with your remediation or repair service. Our goal is to get your home or property back to its pre-loss condition as quickly as possible. We understand the stress that can happen with water damage, mold, fire and then reconstruction. That’s why we at Simple Solutions are the choice, because we can handle all of those problems for you. We know that water damage needs a quick response, that’s why we are always available. 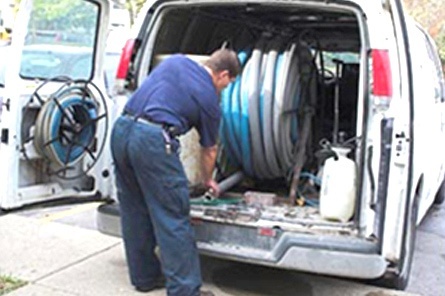 Call us day or night and of our certified technicians will be at your business with a quick response time to get you back up and running in no time.